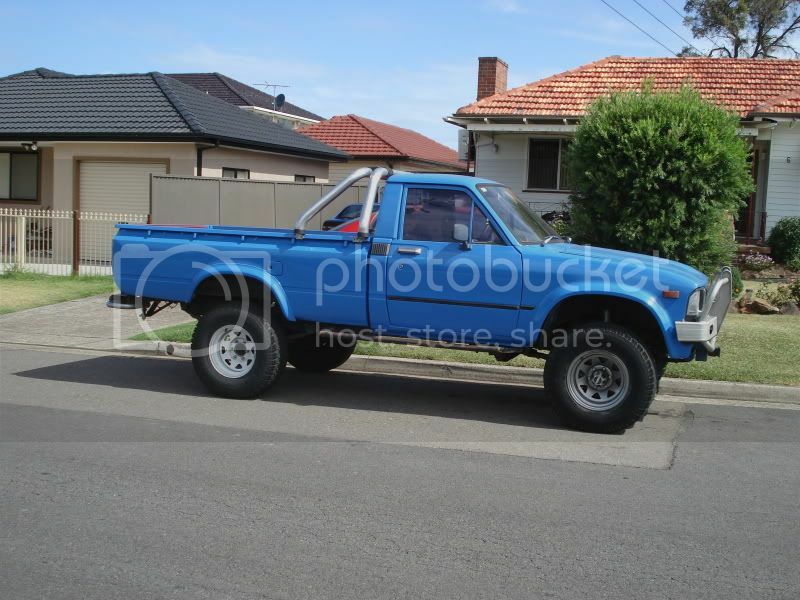 I am after a complete power steering setup for my 82 Hilux. It is getting hard to turn the steering with 35's on! As I am a novice, I would prefer a kit or if someone can help me fabricate it I would be most appreciative! Also, would be interest in a disc brake conversion for the Hilux if anyone can help? 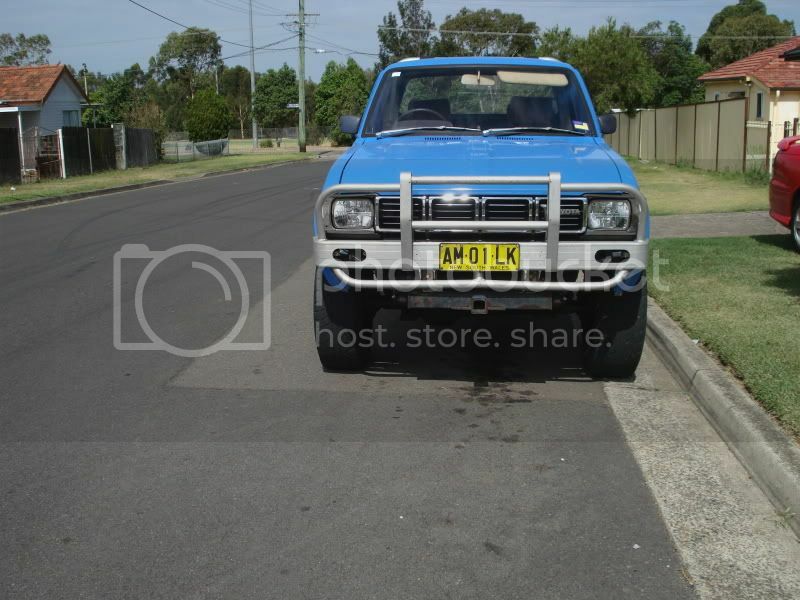 Contact Matt @ Phats4Runners in Gosford, he breaks Gen1 4Runners, same running gear. He also does engine conversions V6 & V8s into these trucks so he should be good for some advice. I got my power steering set up from him, he's a sound guy, very helpful, and his prices are very fair. He'll also help you with the brakes. 95 80 series, 4.5 petrol, 33"s 2", the usual touring stuff..
85 4Runner, 2.4 Diesel, 2" lift, 33"MTZs, 4.88 Diffs, 4.7 Reduction Gears.